In June 2014, a worker’s hand was crushed due to a disabled safeguard on a 150-ton power press. 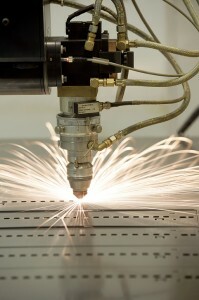 The worker’s employer, an Ohio roll forming company, was served a proposed $89,500 fine for improper machine guarding. In January of last year, a Texas plastics manufacturer received a $44,800 fine for not providing PPE to workers handling corrosive substances and for not performing a hazard assessment to determine what necessitates the use of PPE. Also in January, a Wisconsin foundry was cited by OSHA for 10 safety violations, including failure to ensure employees wore arm protection while pouring metal. In February of 2014, OSHA cited a Georgia automotive supply company for exposing workers to potential thermal skin burns from unprotected hot pipes and fittings. Proposed penalties totaled $207,100. In April, a Wisconsin manufacturing company received a proposed fine of $166,000 for violations that included neglecting to provide PPE during cleanup of a chemical spill, after seven workers suffered chemical burns to the skin and respiratory tract irritation. In May, a Wisconsin metal company was cited for exposing workers to skin irritants, and failure to conduct a PPE hazard assessment. Don’t let your company (or worse, one of your employees) be another OSHA statistic! When analyzing the risk a particular job poses to hands and arms, supervisors should first implement as many machine guards and controls as possible, to prevent contact from equipment or materials that could hit, crush, or sever limbs, hands, and fingers. A machine guard is any kind of precautionary shield or device that serves as a barrier to a hazardous part of a piece of equipment. The next line of defense comes in the form of hand gloves and elbow-length gloves, finger guards, and arm coverings. It’s essential to understand the difference between the the various types of gloves and the protection they provide for certain types of work. Leather, canvas or metal mesh gloves – Guard against cuts, burns, rough objects, and sustained heat and cold. Coated fabric gloves – Typically made of cotton, these gloves offer slip resistance and guard against dirt, splinters, chafing and abrasions. 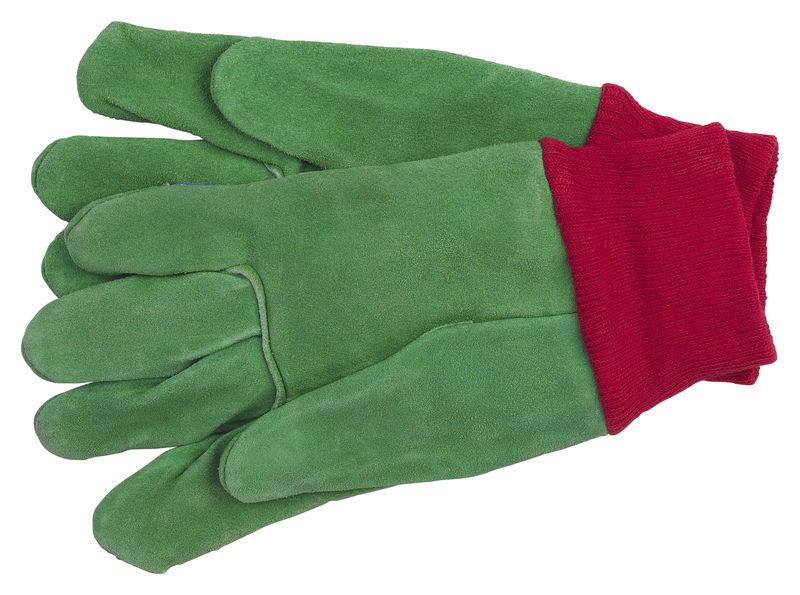 Chemical and liquid resistant gloves – Made from different types and blends of rubber. Generally, the thicker the glove, the stronger the chemical resistance. Insulating rubber gloves – Protect against electrical equipment. The U.S. Department of Energy provides tables listing the pros and cons of various glove materials, and scores them based on their level of protection against certain chemicals. For more on how to choose the correct gloves for certain hazards and types of work, visit ANSI/ISEA 105-2011 Hand Protection Selection Criteria Standard. 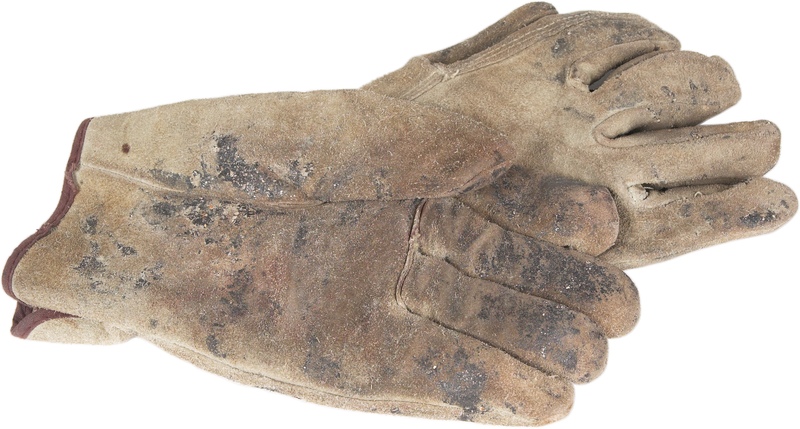 Before each use, employees should be trained to inspect gloves for defects, rips, or holes. An effective trick to reveal tiny punctures is to fill both gloves with water, then roll the wrist cuff toward the fingers, and shake lightly to check for leaks. Gloves that are stiff and weathered may no longer have their protective qualities, and may hinder dexterity.